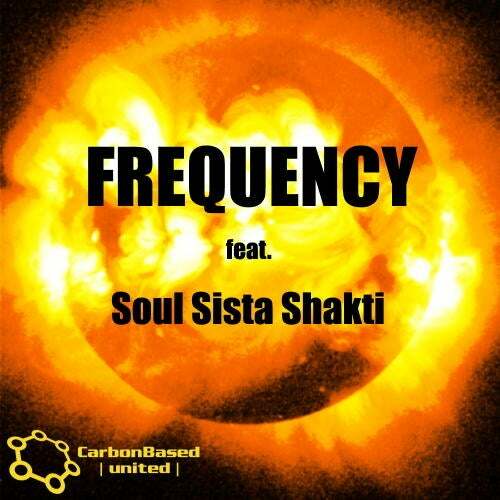 Frequency featuring Soul Sista Shakti. A 2 track single with mixes from Chickenskin and Td. An electro-rock mix from Chickenskin mashing the sweet sounds of Soul Sista Shakti with his crunching guitars, and the Td mix of down-tempo beats and synth bass-lines. The first in our Carbon Based United project featuring collaborations with some very talented artists & friends.